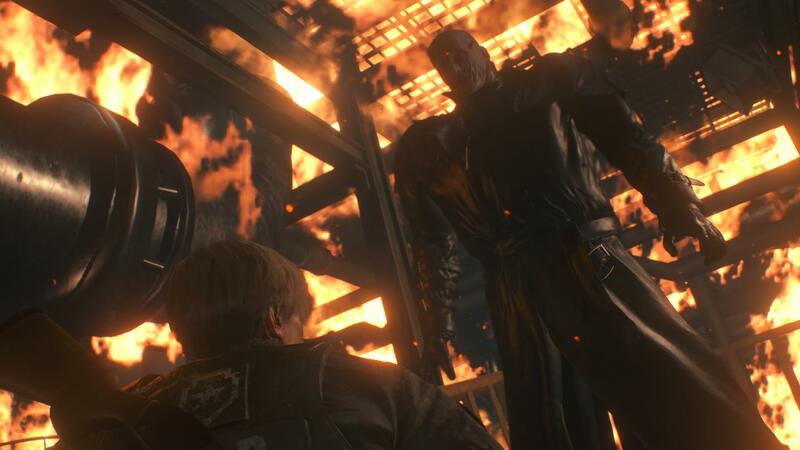 Things heat up quickly in Resident Evil 2. 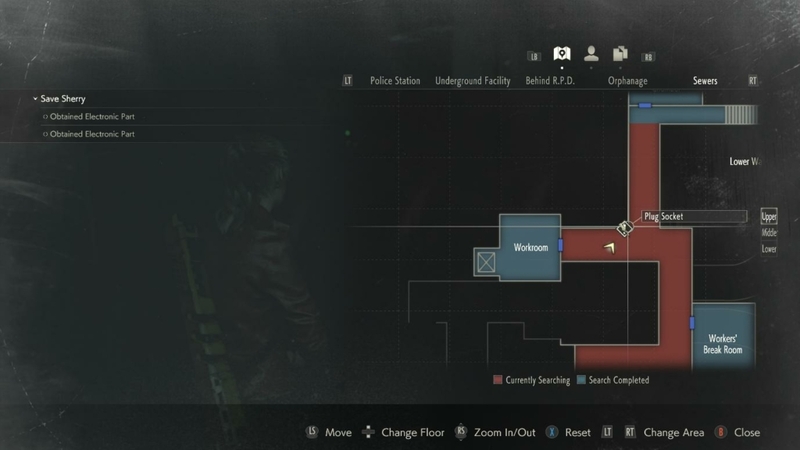 Upon arriving in the Sewers you’ll be tasked with rescuing your support character from the Garbage Room (Sherry for Claire and Ada for Leon). In order to rescue “insert damsel in distress here,” we’re going to need to solve the world’s most obtuse door locking system: the Chess Piece Puzzle. It’s not easy. And that’s exactly why we’re here! 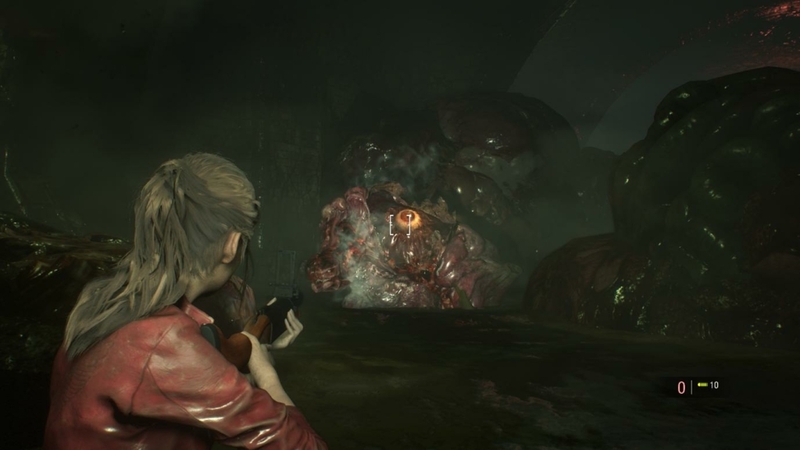 This is our guide to solving the most fiendish puzzle in Resident Evil 2. 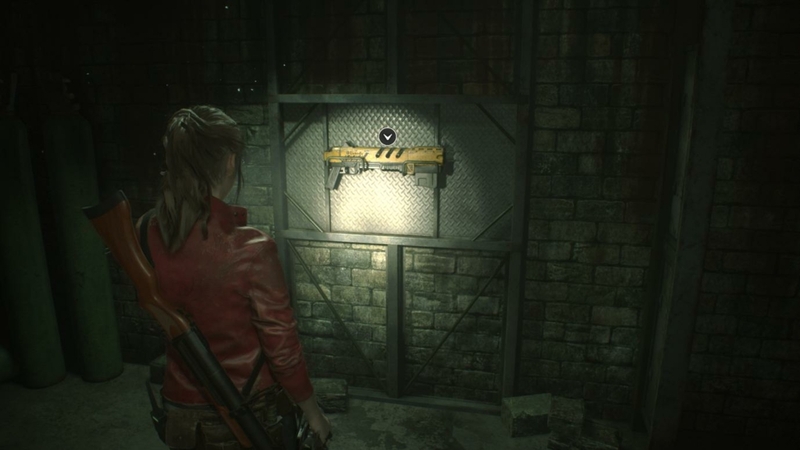 You’ll also find the Flamethrower (for Leon) or Spark Shot (for Claire) along the way. Two guides in one? Don’t say we never did anything nice for you. 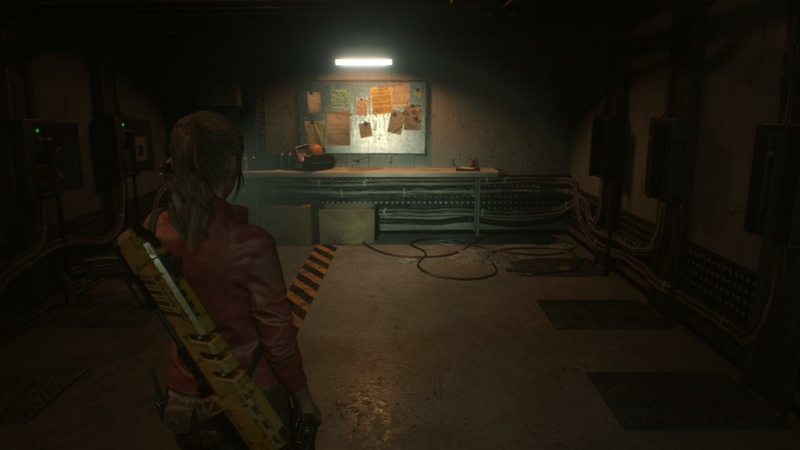 The puzzle is located in the Monitor Room, which overlooks the Garbage Room. How you get here changes depending on who you’re playing, but once you’re here the puzzle plays out almost identically. On the walls near the door to the Garbage Room, you’ll see Plug Sockets — three on each wall to be exact. There are already three Chess Piece Plugs inserted into three of the Plug Sockets, but we need to hunt down the other half. 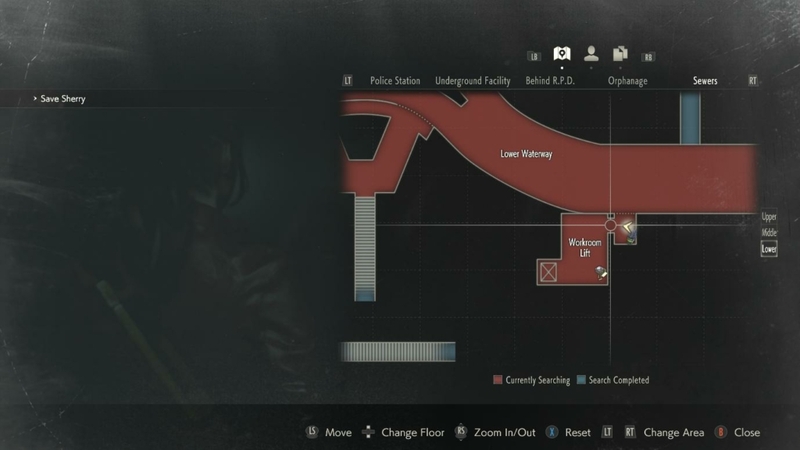 Exit through the eastern door into the Treatment Pool Room and lower the bridge using the switch. Cross over and turn left, towards the Cable Car. Near the Cable Car you will find a T-Bar Valve Handle. Now exit the room via the door to the south-east and move down the stairs! Turn left and use the T-Bar Valve Handle to open the gate at the end of the corridor. Cross over the bridge and pick up the Sewer Key from the wall. Climb down the ladder into the Bottom Waterway below and prepare yourself for a bit of a gantlet… Move forward, towards the suspiciously well-illuminated body, and prepare yourself for a re-enactment of the chestburster scene from Alien. Once that’s over, climb up the nearby ledge and drop down into water. Several G (Adult) monsters will assail you as you move towards the exit. You can either fight them or run past — just don’t get too close, or they’ll grab you. 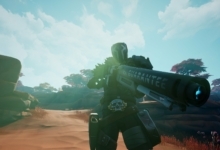 If you choose to fight, shoot them in the eye or with Acid Grenade Launcher Rounds. Once you reach the far end of the tunnel, climb up the ledge and go through the door. 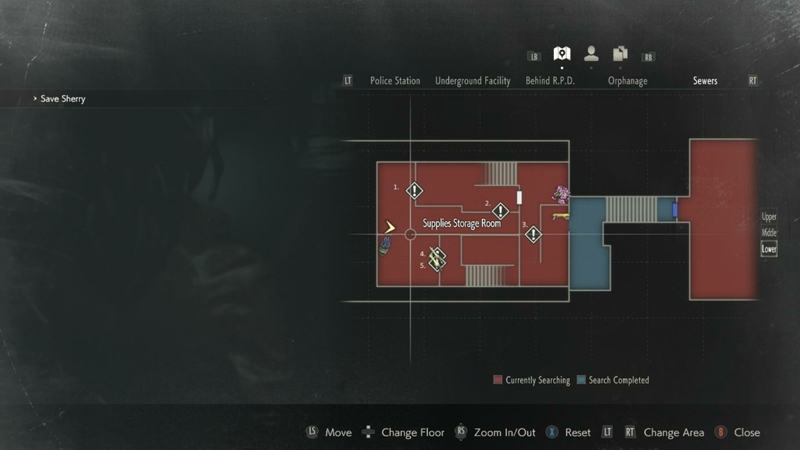 Head up the stairs and into the Supplies Storage Room. This next section can be a little tricky. There are two Chess Plugs in here, but they’re required to keep the doors open, so you can’t grab them just yet. We need to do things in a specific order. Look at the map; you will see that we’ve labelled the Plug Sockets 1, 2, 3, 4 & 5. 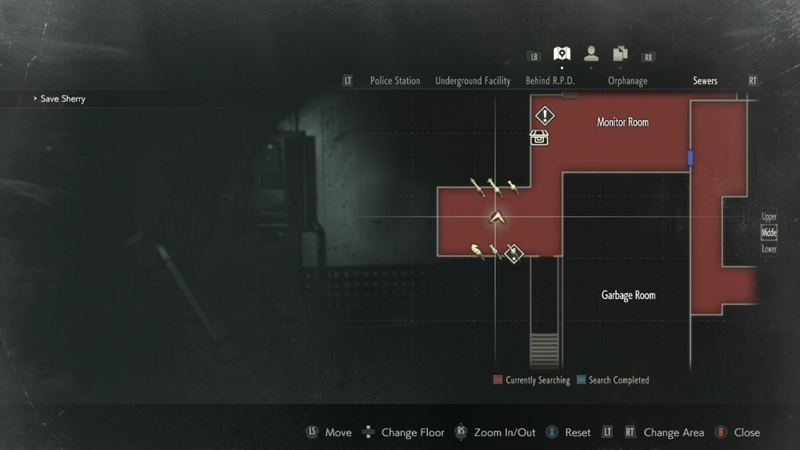 Move down the stairs to the lower level and through the open gate on your left. Take the Queen Plug from Plug Socket 2. Then place the Queen Plug into Plug Socket 4. Move through the gate, do a 180, and head up the staircase. Grab the King Plug from Plug Socket 5 and drop down the ledge. Use the King Plug on Plug Socket 3. 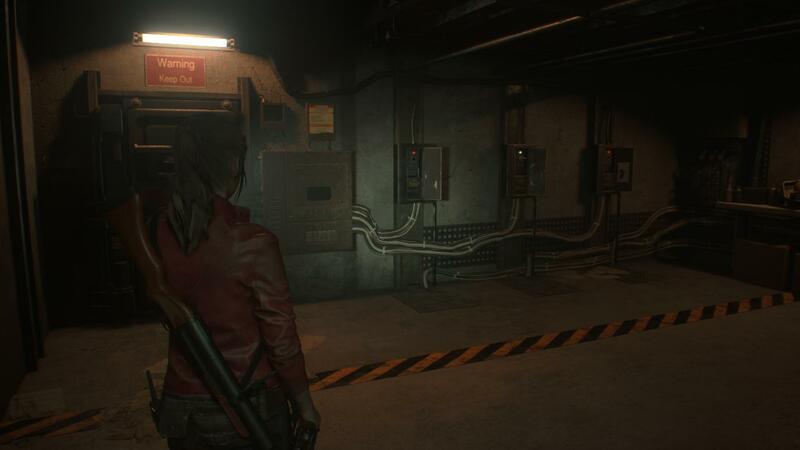 This opens a gate and gives you access to either the Spark Shot for Claire or the Flamethrower for Leon. Next, unlock the nearby gate — but don’t go through! Turn around, head back out, and retrieve the King Plug from Plug Socket 3. Continue moving back, grab the Queen Plug from Plug Socket 4, and place it into Plug Socket 2. Then move through the gate and place the King Plug into Plug Socket 1. Head through the gate and pick up the Queen Plug for the last time. Finally, come back through the gate and pick up the King Plug. Huzzah, we’ve done it! Well, we’ve almost done it, anyway. There’s still one more plug to get. Retreat through the Bottom Waterway. It’s a good idea to detour back to the Monitor Room at this point, so you can dump the two Chess Plugs in the Item Box. Now proceed to the Lower Waterway. Fight your way past the G (Adult) in here and climb the ledge to open the sealed gate using the T-Bar Valve Handle. 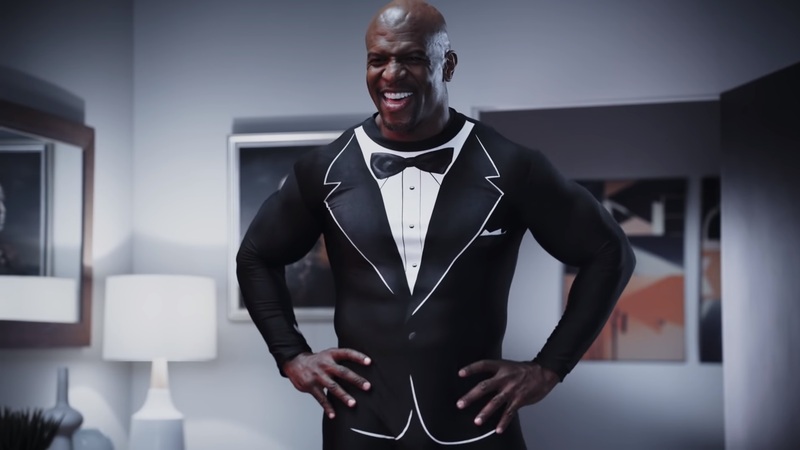 Head into the Workroom Lift, up the elevator and into the Workroom. Exit this room and grab the Knight Plug from the Plug Socket on your left-hand side. We finally have everything we need, so backtrack to the Monitor Room. With all six chess piece plugs in our possession, we just need to arrange them in the correct order to proceed. Stand facing the notice board in the middle, with three plugs sockets on your left and three on your right like in the picture below. Turn to face each wall and then enter the plugs in this order. Left Wall (from left to right): Bishop, Rook, Knight. Right Wall (from left to right): King, Queen, Pawn. If you’re confused, look at the doors to the plug sockets — two of them have posters that show which plug goes where. The rest will quickly fall into place. When all the plugs are in the correct positions, the door will open. 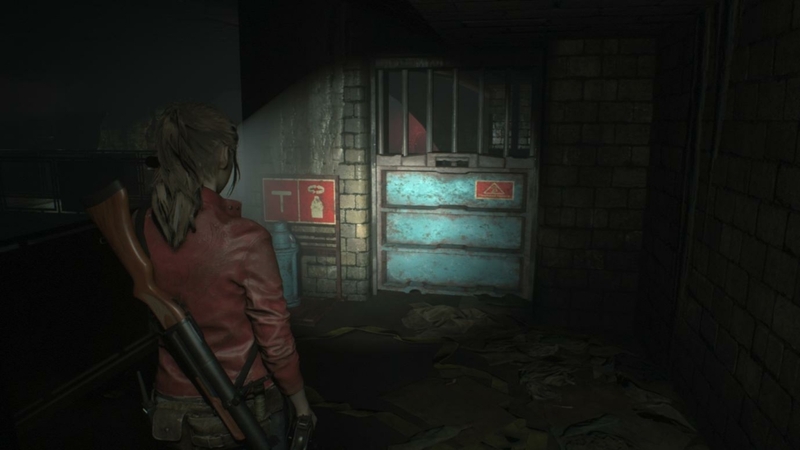 Move through the door and rescue Ada/Sherry from their internment in the Garbage Room. Congratulations! 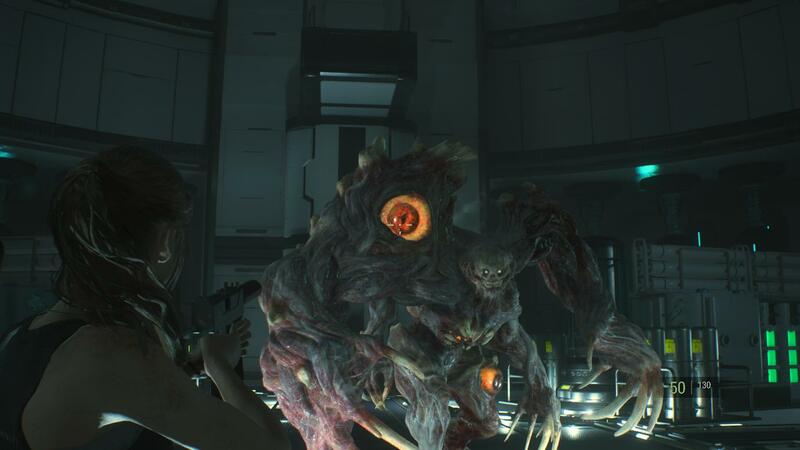 You managed to solve the chess piece puzzle Resident Evil 2. Well, maybe you didn’t solve it exactly, if you’re reading this guide, but there’s no shame in getting a little help. 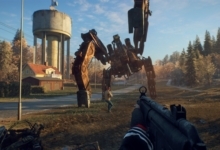 There are zombies to kill and days to save!